It's not me, it is g00gle . Found this wallpaper and well, had to. 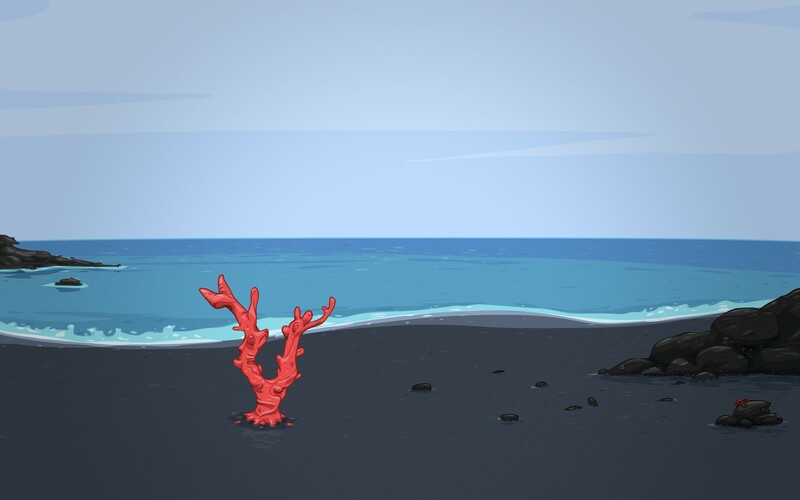 I call it Beach Coral. Color theme can be downloaded HERE. Un-zip the color file. In KDE, color settings, select 'install by file' and select the color file to import. Couldn't find my flux capacitor!! Pretty basic Plasma 5 setup. Are you in Openbox? Nice! Thanks but no, I am using i3. Just floating my windows for the screenshot. I think we have to put some rules to make a link to the wallpaper... This is amazing.